Subaru Intelligent Drive (SI-DRIVE) is an advanced engine management system that delivers the equivalent of having three different engines in the same vehicle. 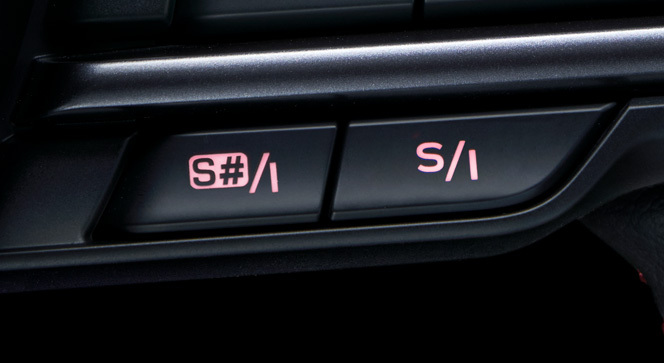 Each of the three driver-selectable settings is tailored to a different set of driving conditions and each delivers a unique balance of performance and fuel economy. SI-DRIVE is the perfect solution for those who crave both sporty response and miserly consumption, taking vehicle performance to an all-new level.